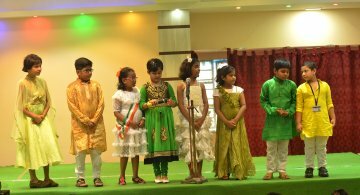 SUDHIR MEMORIAL INSTITUTE LILUAH(A Segment of SNR Public School), is one of the Best CBSE English medium school in Howrah. 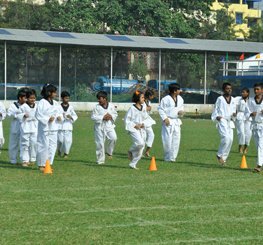 Founded as a Public School in 2011 in Liluah, Howrah; it is a private institution run by the S.N.R. Memorial Trust. 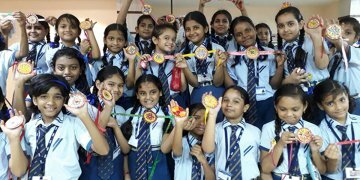 We are one of the best school in Howrah for quality education for students and follow CBSE curriculum. 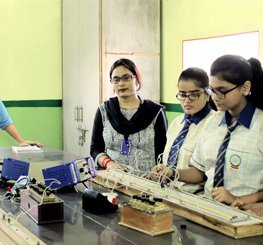 The school is following to the Central Board of Secondary Education (CBSE) curriculum, which is the largest educational board in the country. It is recognized by the Department of Education, Govt. of NCT Delhi and the Ministry of HRD, Govt. of India. Over 5000 schools in India, with over 80,000 students, are members of the Board. We provide the required infrastructure to conduct the school in the line with the recommendation of CBSE school. We are among the top schools in Howrah. The entire facility is planned to make it comfortable for the children and a place for fun and learning. Classes are equipped with all the amenities essential for conducting modern updated education. 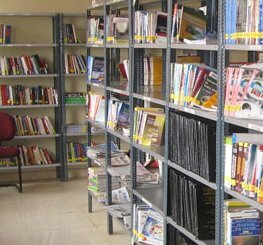 Being one of the best school in howrah we have introduce novel academic program’s that helped students enter the nation’s premier engineering and medical colleges. All great ideas begin with a strong foundation towards future, “Vision gives you the impulse to make the picture of your own“. Aim of holistic education is to inculcate this vision into the students. For one who has just stepped into this world and began to toddle the journey of life, falling, getting up and again faltering every moment is a starting experience of awe, wonder and endless curiosity. The kind of education we impart to a child at SUDHIR MEMORIAL INSTITUTE, LILUAH lays the foundation of life and shapes its destiny. Our philosophy of education has always been meeting the needs of every individual child. Children acquire skills and knowledge easily if we make the surrounding stimulating and purposeful.